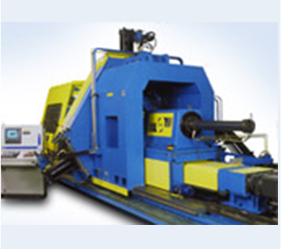 We are dealing in the field of metal spinforming machinery tools in India. 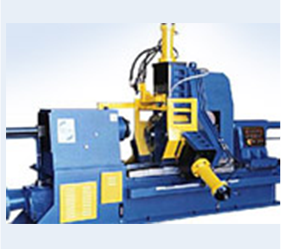 These machinery introduced & marketed by us. 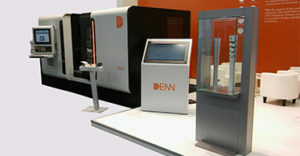 Under the registration trade mark of DENN. 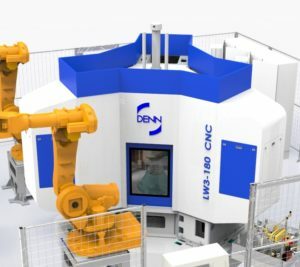 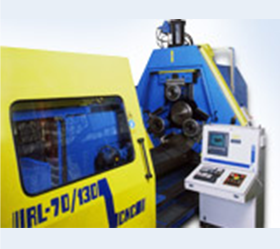 DENN was established in 1885 and has the oldest machine-tool manufacturer license in Spain. 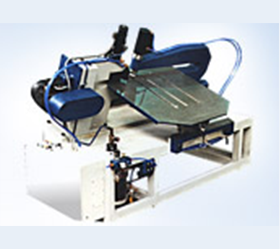 We use best technologies in industries. 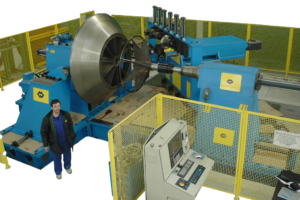 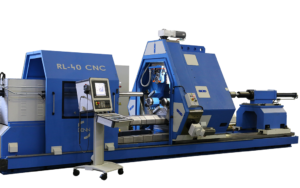 The technology used for trimming, beading, and flanging operations, among others, is similar to that of metal spinning, incremental deformation,..